Created in 1979, the show named "Top Resa" took place in Deauville and was a specialist in the leisure target group. 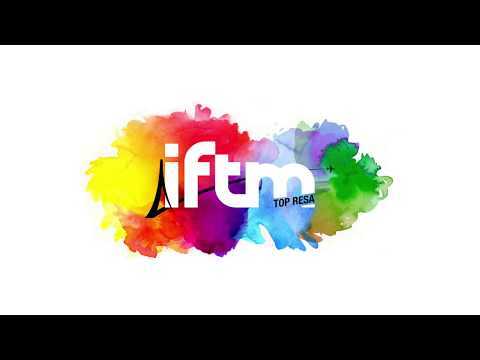 In 2008, it's the big turn, the show changes its name slightly to "IFTM Top Resa", moves to Paris and becomes a multi-target show covering all travel reasons: **leisure, business, events, group & digital**. 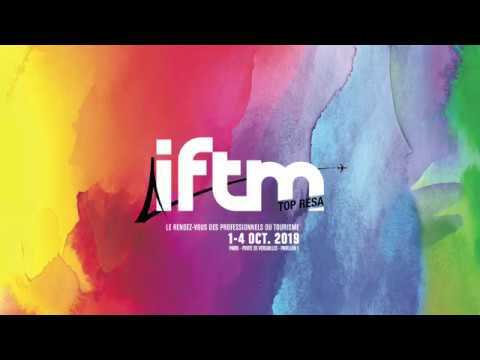 After a successful **40th anniversary** celebrated in 2018, IFTM Top Resa continues to focus on the **dynamics of development**. 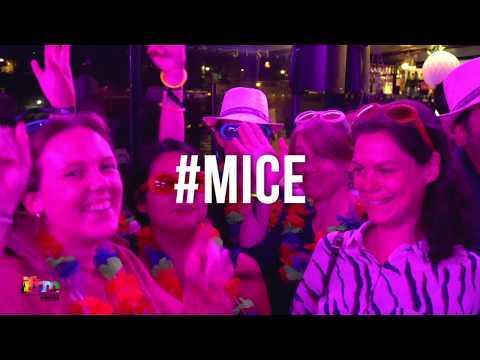 In 2019, the show will offer many **new features** for its visitors and exhibitors: an "all-inclusive" app, online customer service thanks to a brand new Chatbot and the creation of professionalized visitor trails. 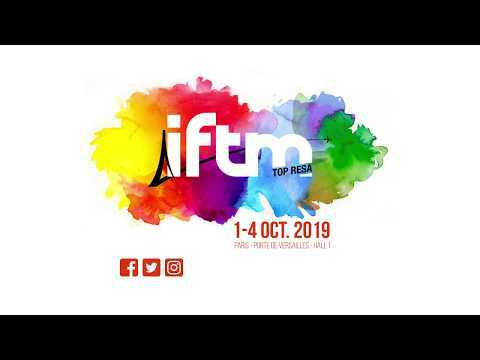 In 2008, it's the big turn, the show changes its name slightly to "IFTM Top Resa", moves to Paris and becomes a multi-target show covering all travel reasons: leisure, business, events, group & digital. 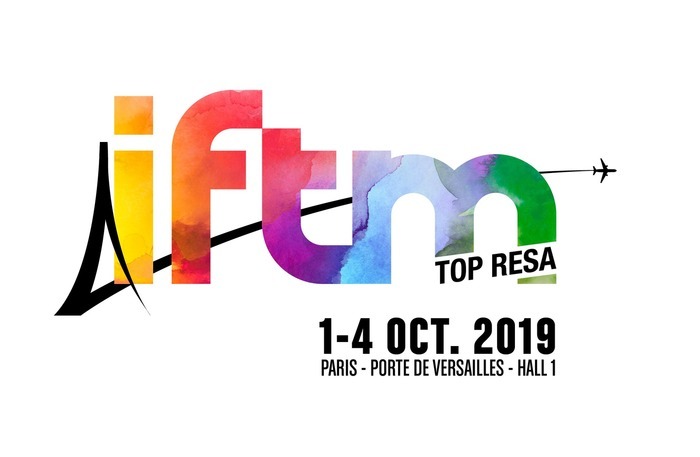 After a successful 40th anniversary celebrated in 2018, IFTM Top Resa continues to focus on the dynamics of development. 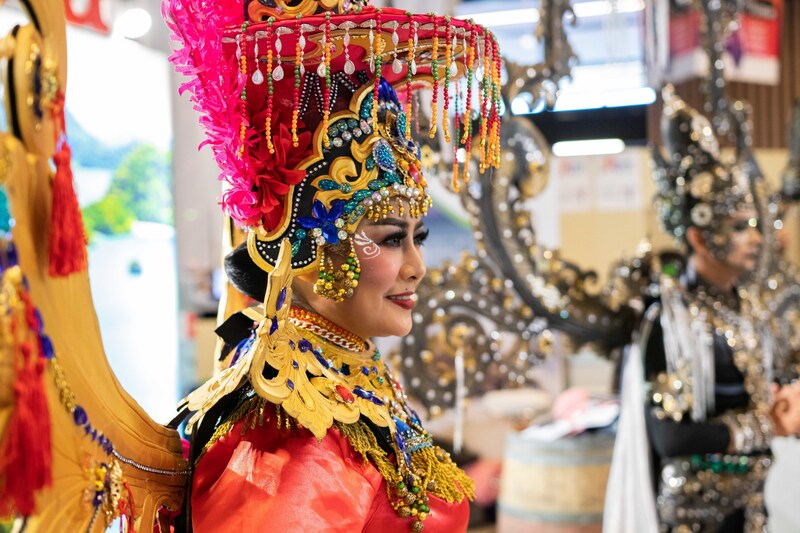 In 2019, the show will offer many new features for its visitors and exhibitors: an "all-inclusive" app, online customer service thanks to a brand new Chatbot and the creation of professionalized visitor trails. 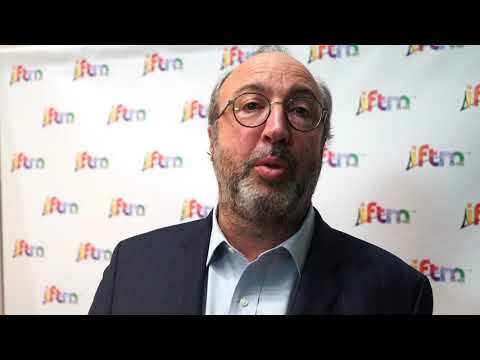 IFTM Top Resa Map Pro firmly established as an international trade show with high-value content.